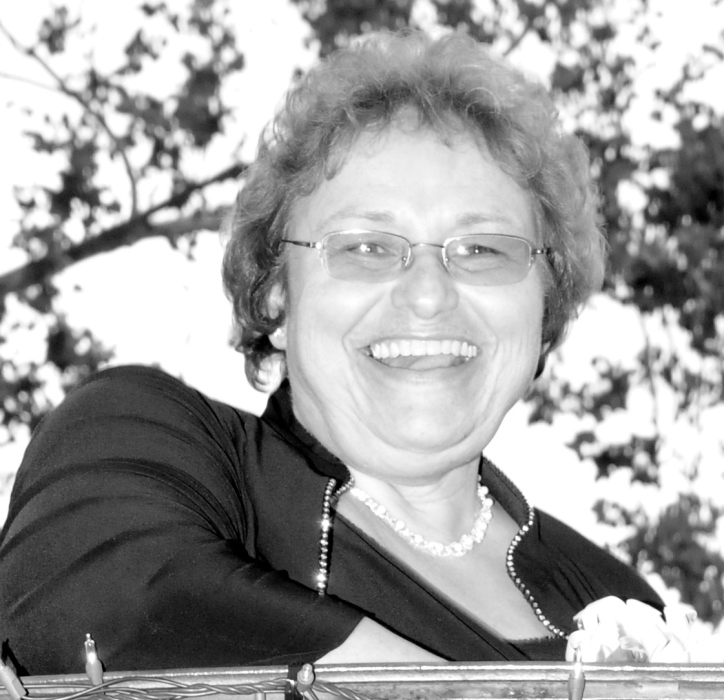 Mary Anna Potocki, 65, of London, died Tuesday, July 24, 2018 at the Ohio State University Medical Center, Columbus. Mary was born August 13, 1952 in Detroit, Michigan, a daughter of Frank and Mary (Bialy) Karasienski. Mary graduated from Saint Hedwig High School, Detroit, in 1970. She was retired from Aramark after more than 20 years of service in the Hilliard City Schools. The last couple of years, Mary truly enjoyed going on cruises. She was known for her sense of humor, her generosity, her affinity for crafts as well as being quite the pie baker, having many requests for pies, with apple being the favorite. Mary is survived by her husband of 45 years: Dave Potocki; daughters: Cheryl (Noah) Bouschard; Jessica Potocki, all of Ohio; siblings: John Karasienski; Helen (John) Bell; Joseph Karasin, all of Michigan; several nieces and nephews. Preceeded in death by brother Frank Karasienski. According to Mary’s wishes there will be no services. Online condolences may be sent to: www.rldfh.com. Arrangements have been entrusted to the Rader-Lynch & Dodds Funeral Home & Cremation Services, 124 E. High St., London.